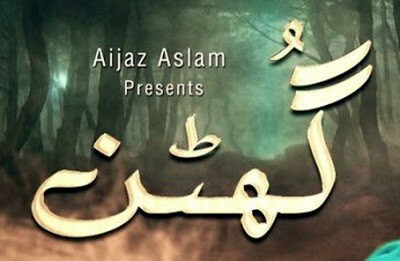 Ghutan is a Pakistani drama serial which is directed by Syed Imran Ali and written by Muhammad Faiz. In this serial Madeeha Hasan Zaidi is playing a leading role which is based on a crying full story of a girl. 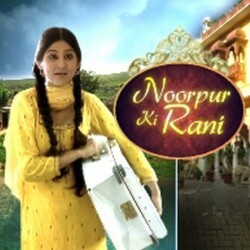 This serial is air on every Monday to Friday at 7 pm.